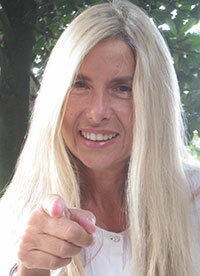 Rita Sartori is a qualified guide of Venice and its Lagoon, a World Heritage site since 1987. Rita designs and conducts customized, sustainable tours in English, German and Italian, with a personal approach and much flexibility. Nothing in the world that ever you have heard of Venice, is equal to the magnificent and stupendous reality. The wildest visions of the Arabian Nights are nothing to the piazza of Saint Mark, and the first impression of the inside of the church. The gorgeous and wonderful reality of Venice is beyond the fancy of the wildest dreamer. Each of us knows that nothing so affects the soul, so transports, as moments of beauty - in nature, a face, a song, an action or dream. And we feel that these moments are therapeutic in the truest sense: make us aware of soul and make us care for its value. We have been touched by beauty. 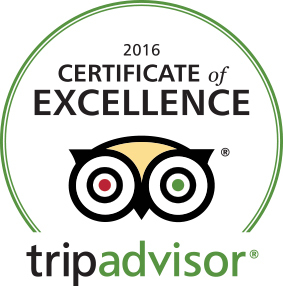 Hi Rita, we are home from our wonderful trip to Venice and I just wanted to drop you an email to let you know how much we enjoyed your tour! It gave us such a strong sense of the city and we felt confident to choose our own sights and things to see instead of just following the usual tourist route. The girls (who were very tired so I know they didn’t look very interested at points) got such a lot out of it. Millie said her favourite thing in the whole trip was going ‘to the church where Venetian people get married’. Cyd really liked being able to tell which district we were coming into whenever we crossed a bridge and knowing what we’d be seeing next (bridge, alley & church!). Mostly though Rich got the most out of the tour, I have wanted to visit Venice all of my life but he has been very reluctant to visit anywhere as touristy or as busy as Venice can be. I cannot tell you how skeptical he was about the trip beforehand. I think he imagined long queues, being around crowds of tourists and paying over the odds for food & sights etc. Because of your lovely tour, we felt we knew where we were going and had a stronger idea of the things we wanted to do. Leaving lots of time for wandering the islands, catching water buses and even a couple of meals out in places we knew locals liked to eat at too! We both came away feeling that we knew a bit about Venice and about what it might be like to live there. We all fell in love with it and cannot wait to return. Alternative Venice has won the Luxury Travel Guide 2016 Awards in the category 'Sustainable Tour Operator of the Year for Venice' in the 2016 Holiday & Tour Specialist Awards. I actually do not know which of my lovely guests put me forward for this award, but I wish to thank everyone who expressed their appreciation and spread the word. #EnjoyRespectVenezia is the City of Venice's awareness campaign launched during the International Year of Sustainable Tourism for Development (2017) and designed to direct visitors towards the adoption of responsible and respectful behaviour towards the environment, landscape, artistic beauties and identity of Venice and its inhabitants. The objective is to raise awareness of tourist impact, with the belief that responsible travelling can contribute to sustainable development. 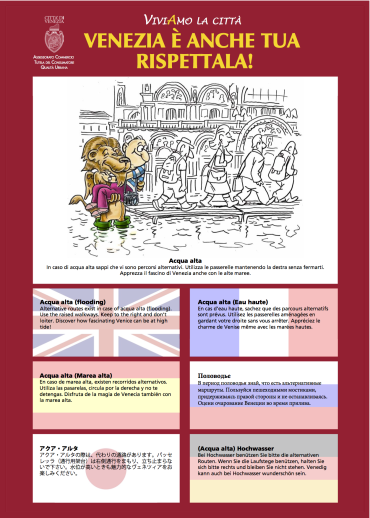 One of the facts that usually alarm and upset visitors: our frequent ”acqua alta”. You do not need to worry much, they are only temporary. 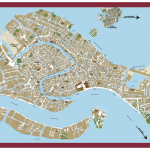 Venice’s map: A fish or two shaking hands? How many pieces in this jigsaw puzzle? For you, map and instructions. In Venice there are over 100 drinking fountains with good, safe, free water. Please re-use your bottle (or buy a re-usable one), take it with you and fill it up.